Ice skating at the iconic Rockefellar Center is an experience not to be missed. Located right in the heart of the city you’ll be lost in the atmosphere as skaters pass you by! For all you foodies this festival is a must. This is New York’s largest food and wine festival and brings together a unique collection of New York’s favourite dining establishments! With over 100 events ranging from individual tastings, dinners and a backyard barbecue on Pier 92, food enthusaists won’t want to miss this! October in New York is all about Halloween! 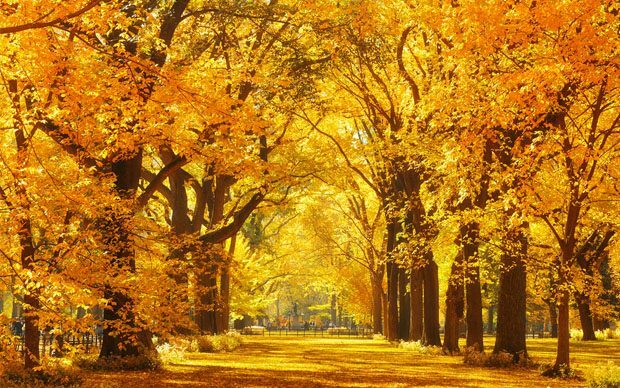 With Giant Pumpkins on view at the Botantical Gardens and the famous Village Halloween Parade, you’ll certainly be able to immerse yourself in all that New York has to offer this Halloween. As the basketball season ramps up, the Pre-Season begins this Fall at the famous Madison Square Gardens. This October the first pre-season game features the Brooklyn Nets and New York’s very own New York Knicks and is a must see event! No trip this fall would be complete without venturing into the famous park. Take a stroll around this stunning landscape and enjoy the beautiful autumnal colours. For anyone visiting with kids a visit to the Central Park Zoo is also not to be missed! 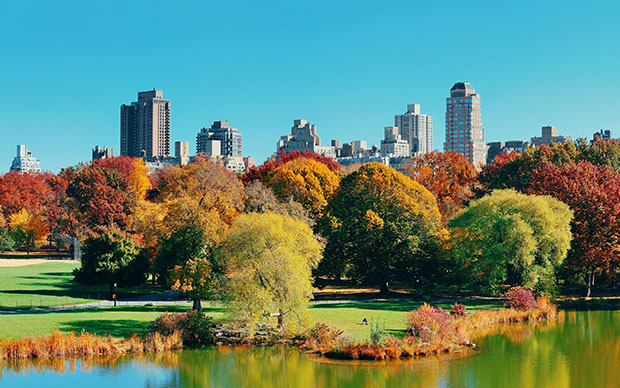 At Fitzpatrick Hotels we’re centrally located close to all of action that New York has to offer this Fall so be sure to book now!